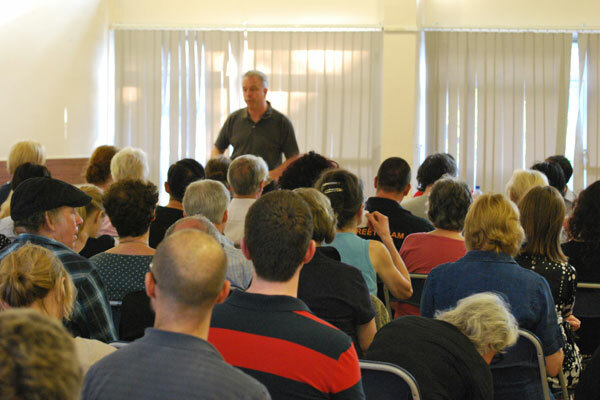 A centrally located events venue close to Hove Station and ideal for Meetings, Parties, Weddings, Celebrations, Markets, Theatre, Dances, Competitions, Workshops and Training. 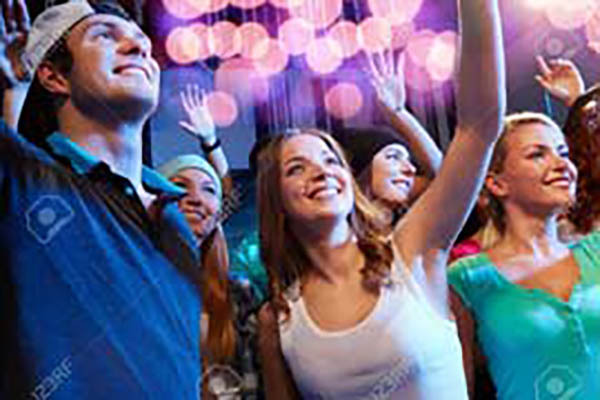 Wonderful modern amenities and facilities including Grand Hall, Theatre, Reception, Boardroom, Gymnasium, Studios, Bar, Kitchen and wide range of flexible rooms to hire at great rates. 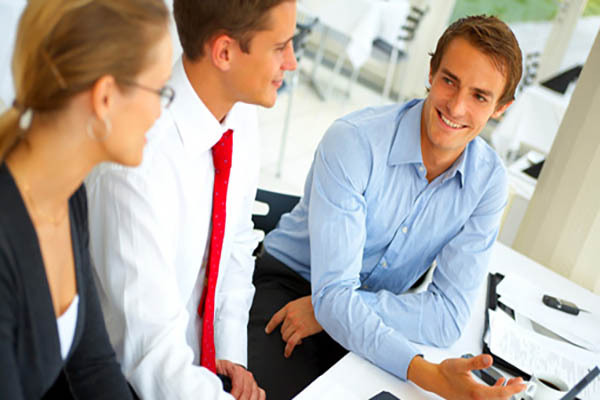 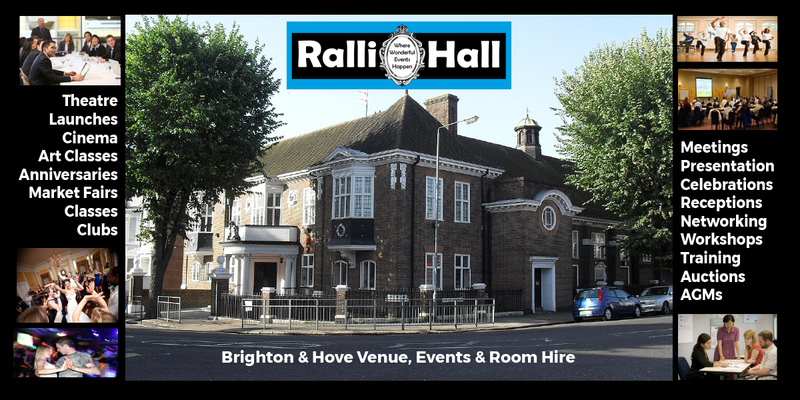 Ralli Hall has proudly been a principle Brighton and Hove Community Centre for over 100 years providing a wide range of modern facilities for Meetings, Events, Networking, and Celebrations.